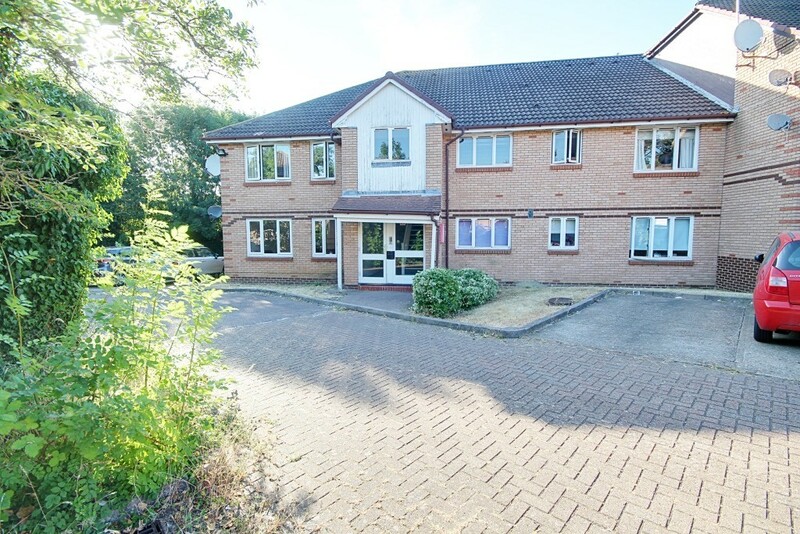 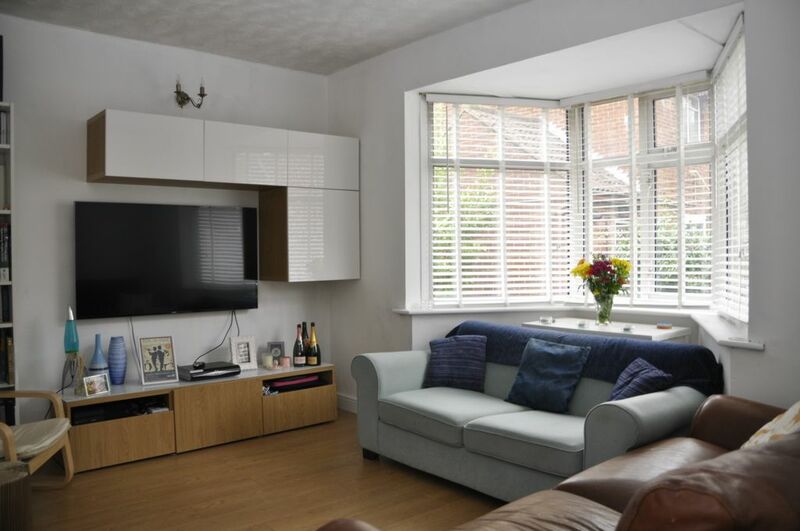 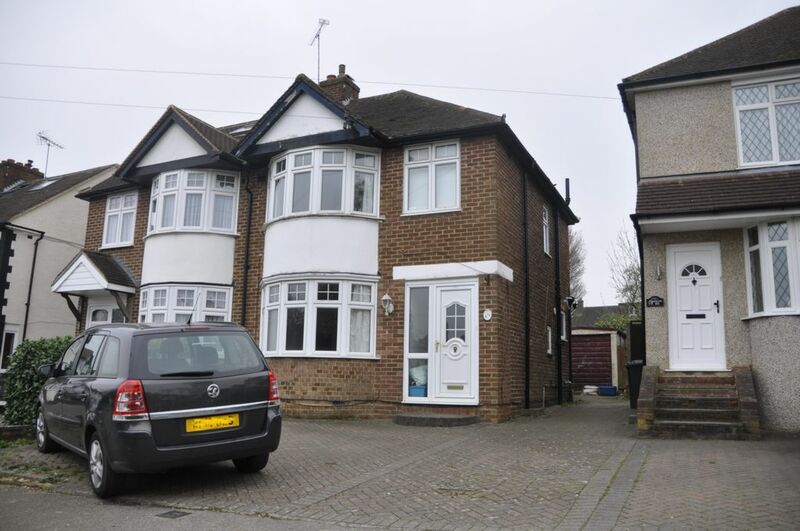 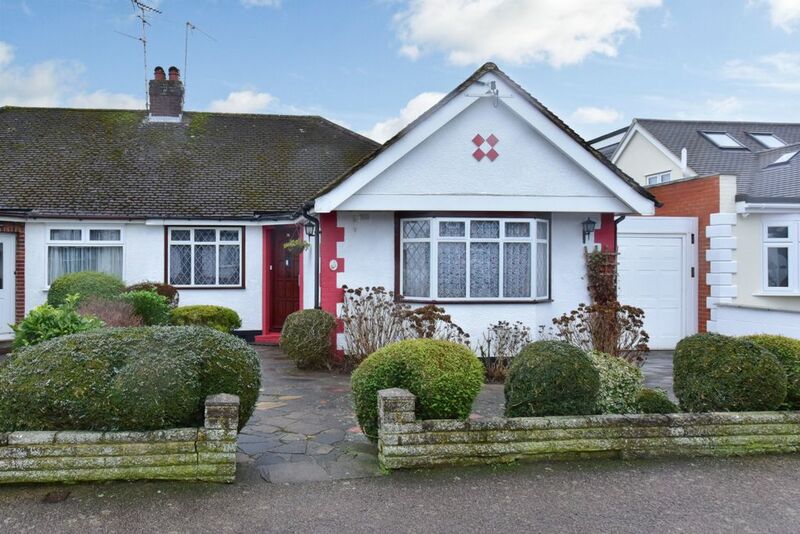 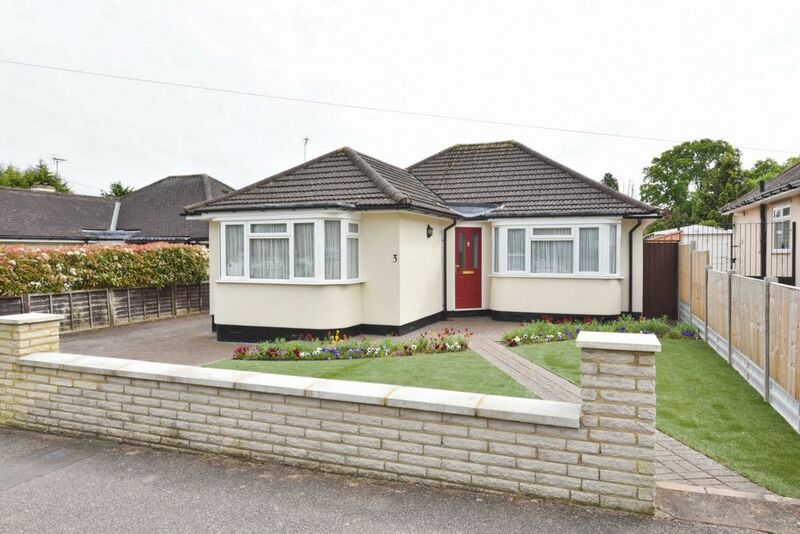 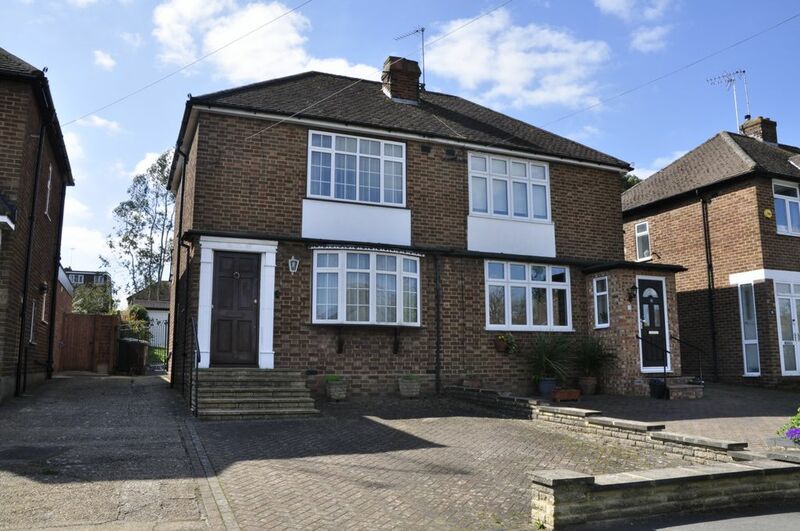 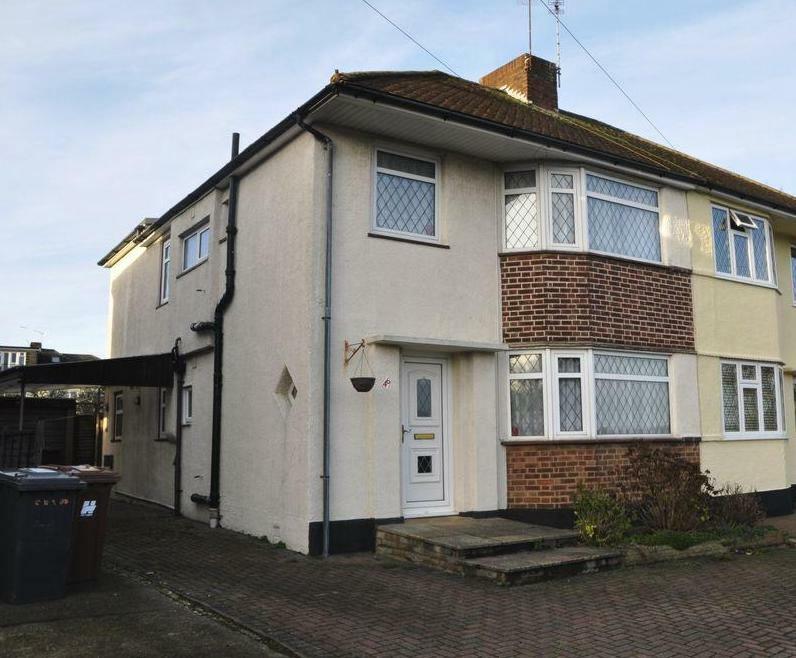 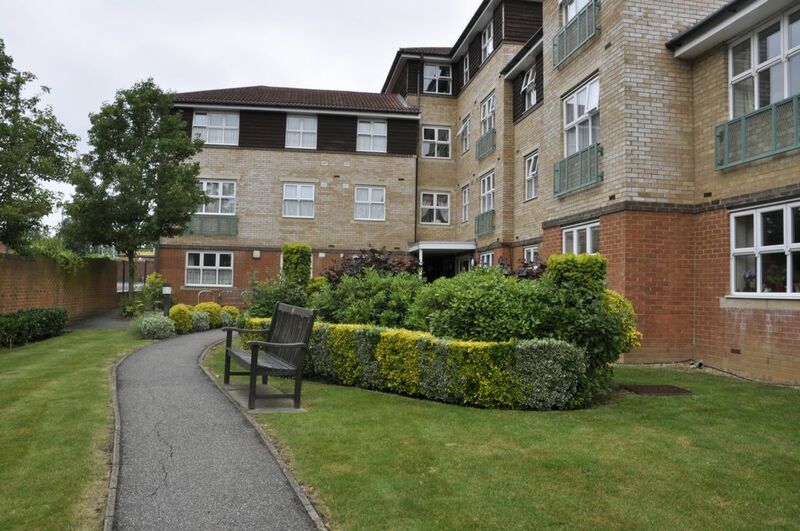 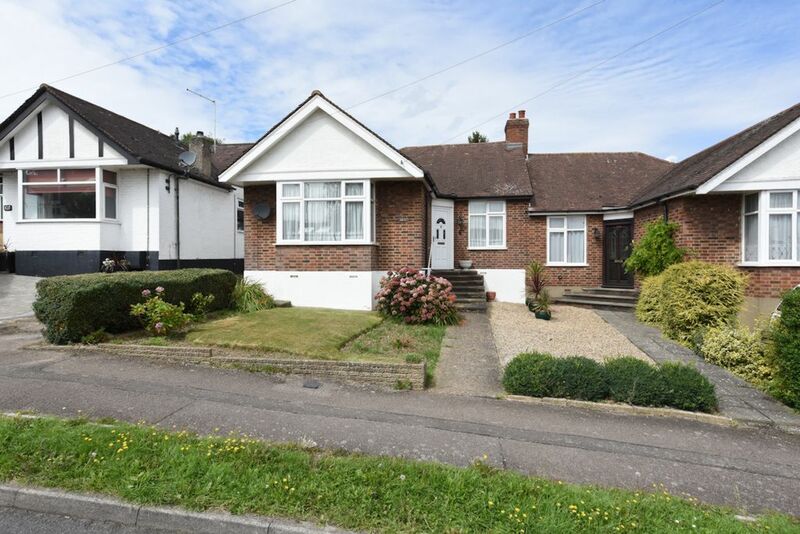 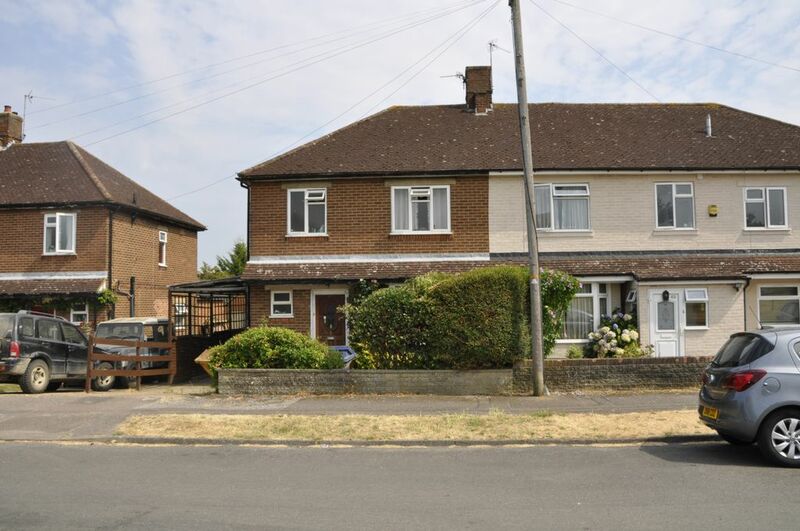 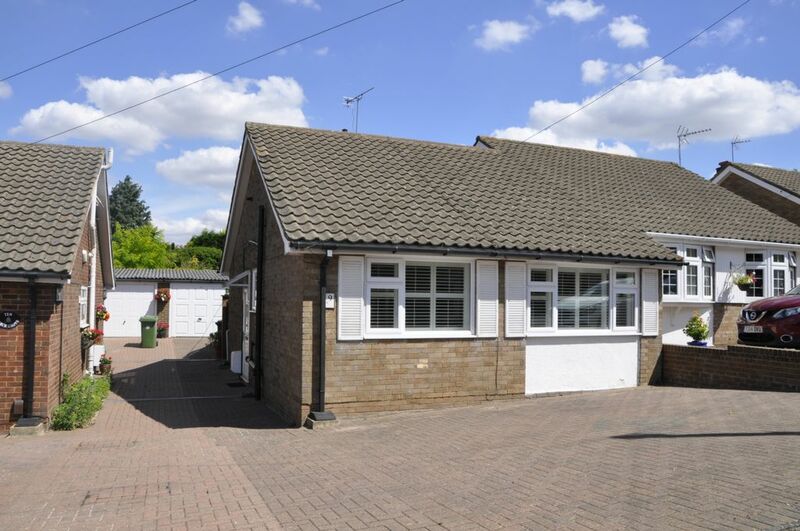 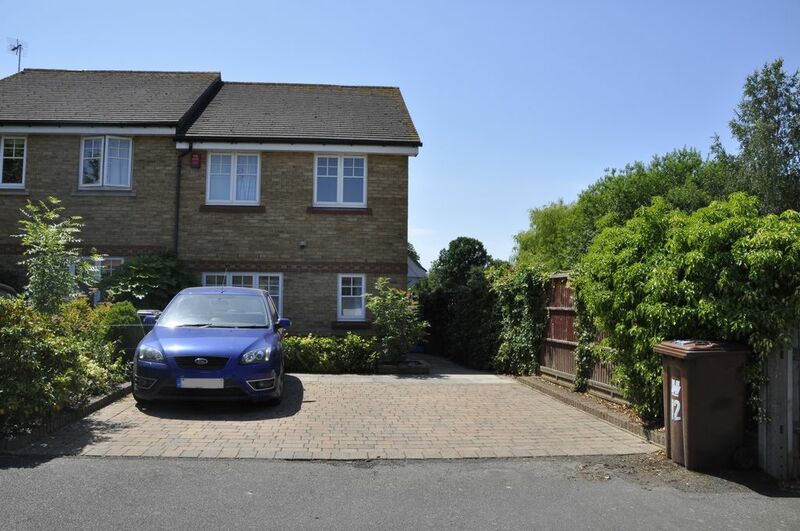 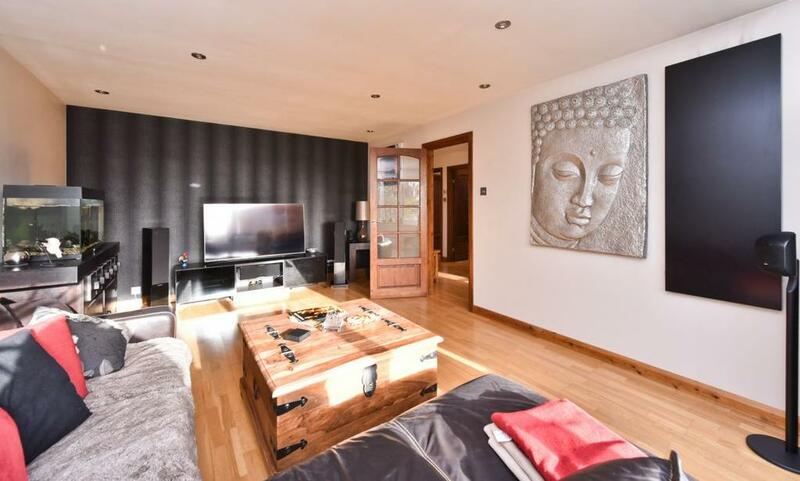 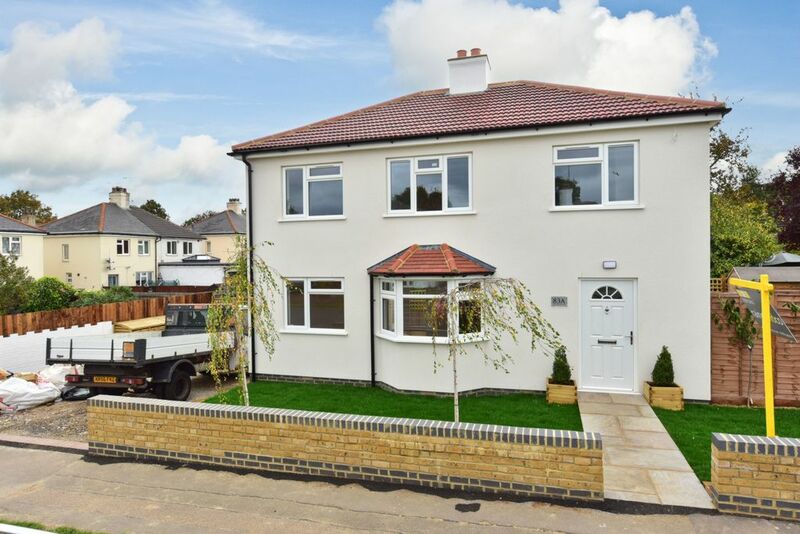 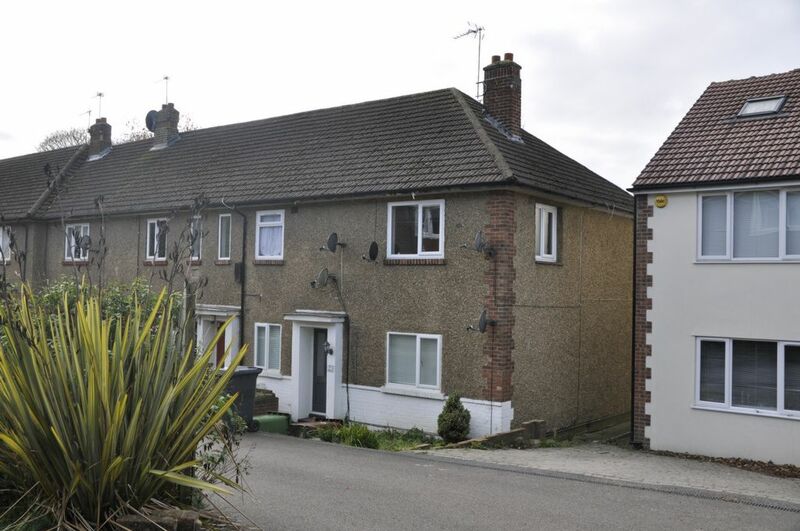 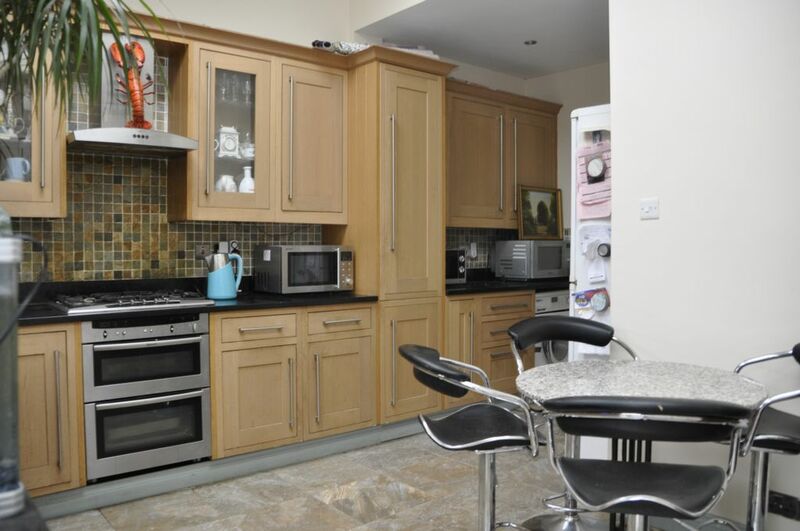 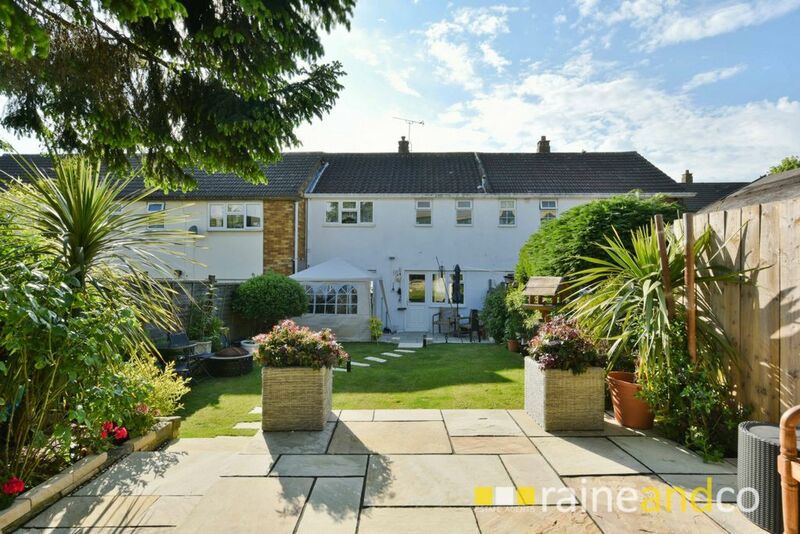 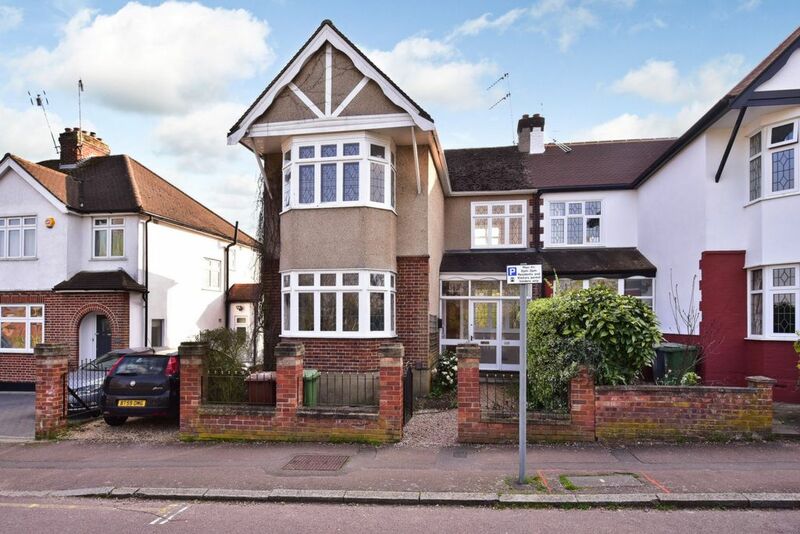 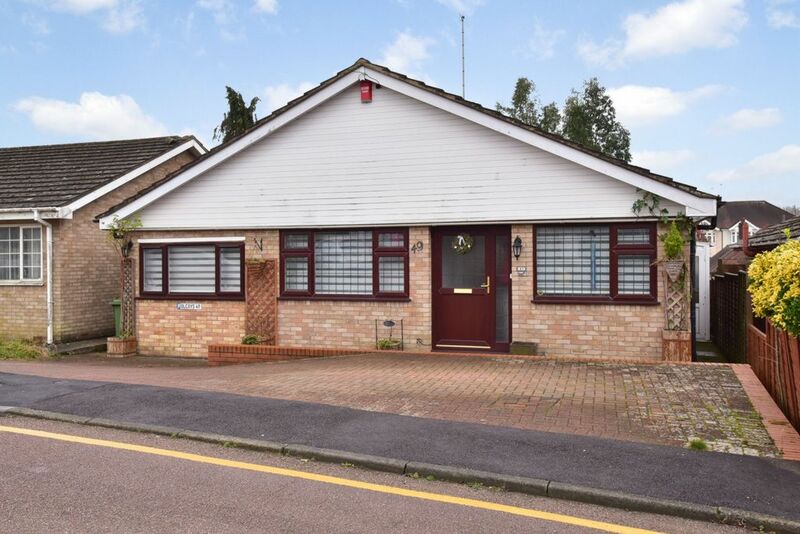 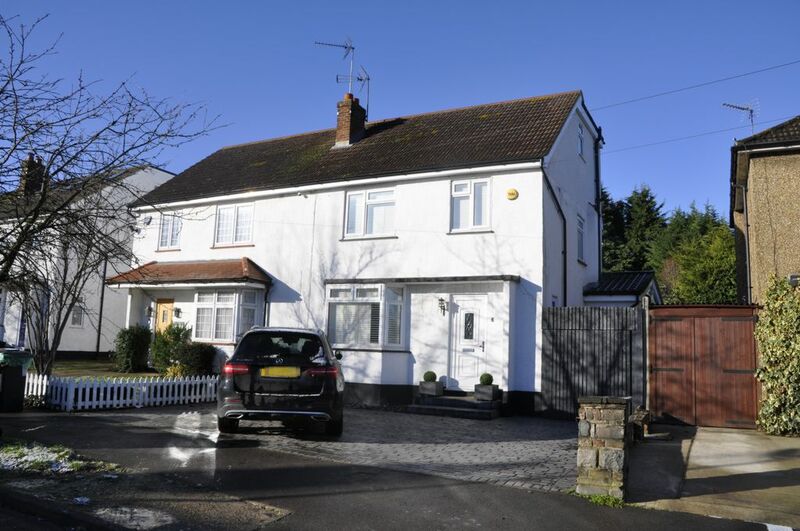 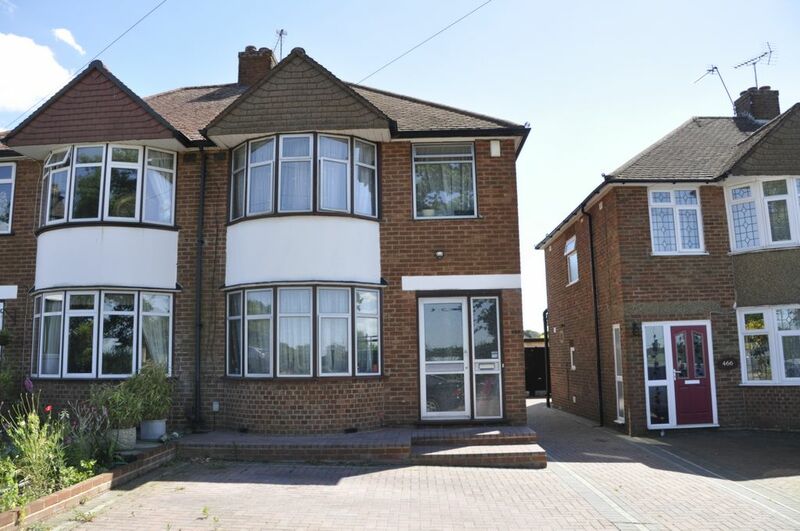 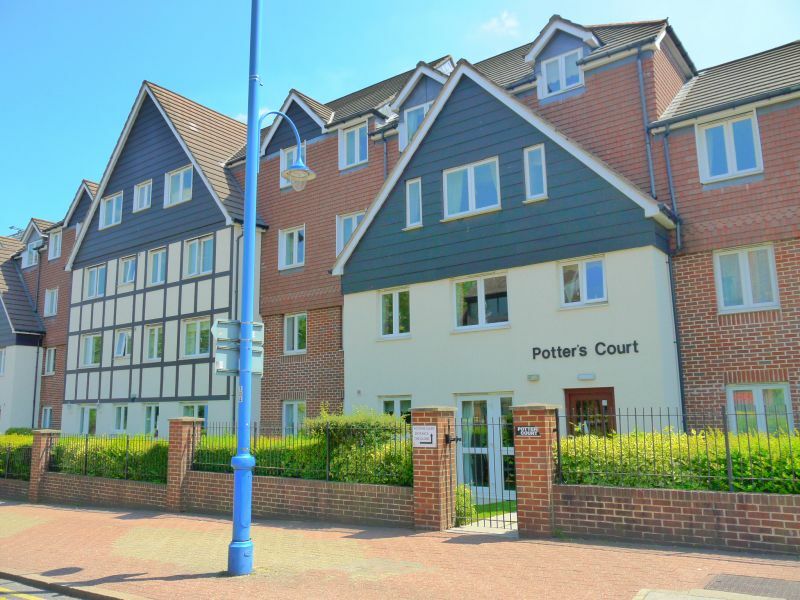 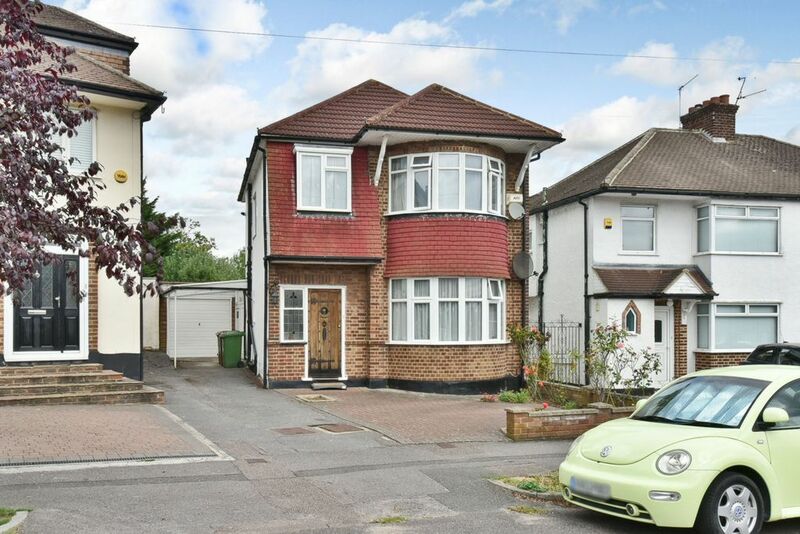 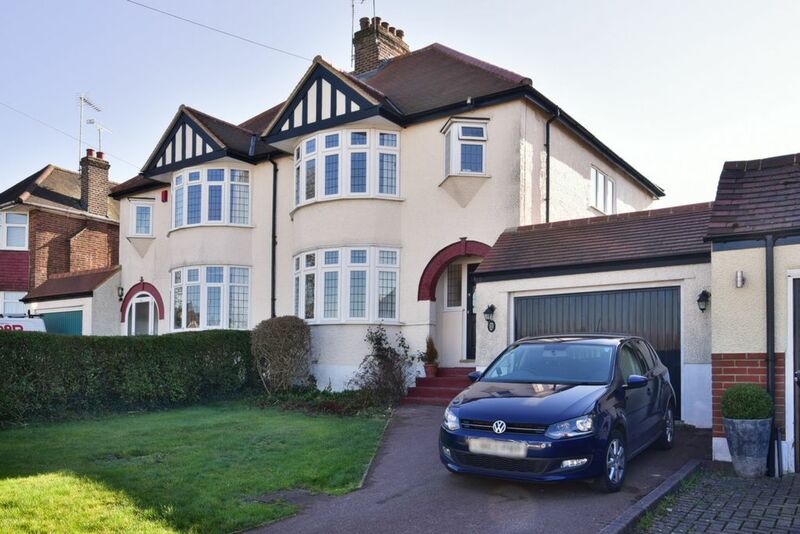 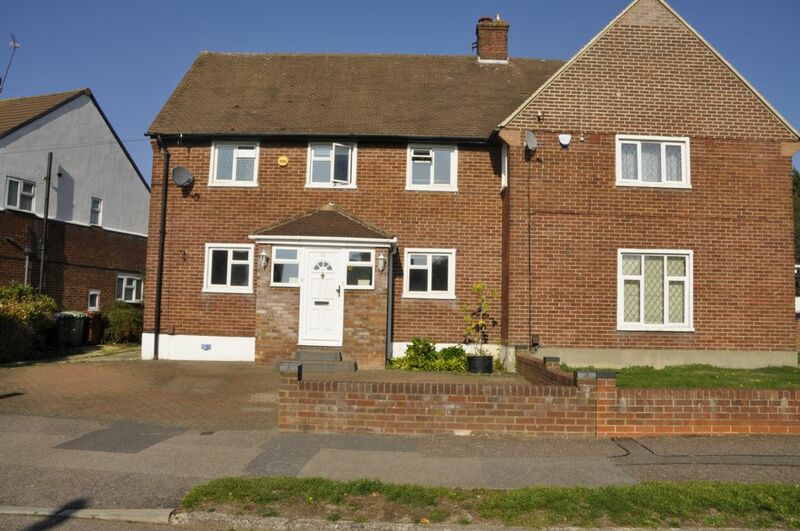 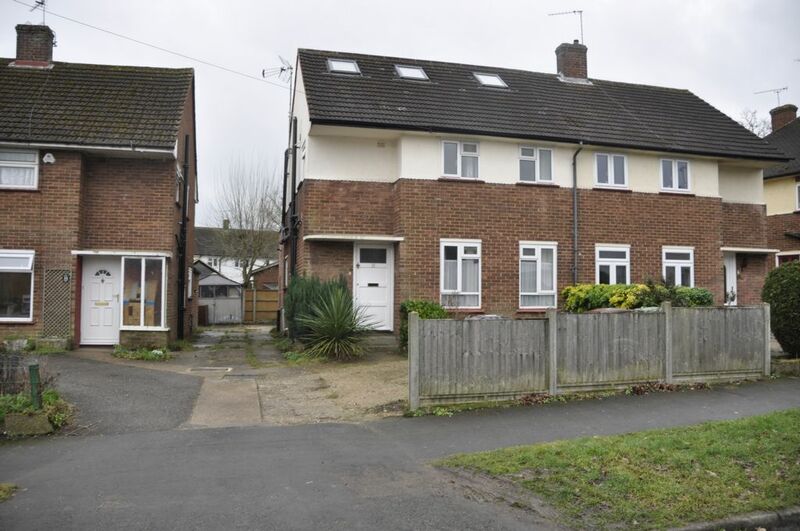 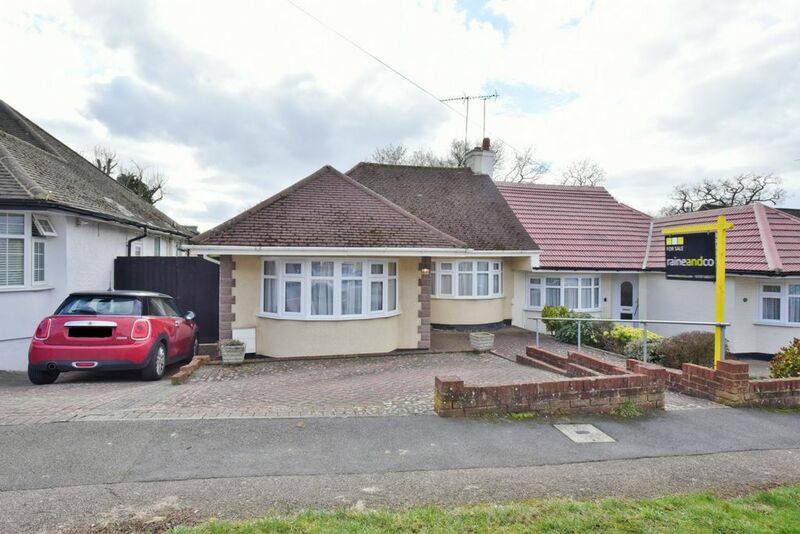 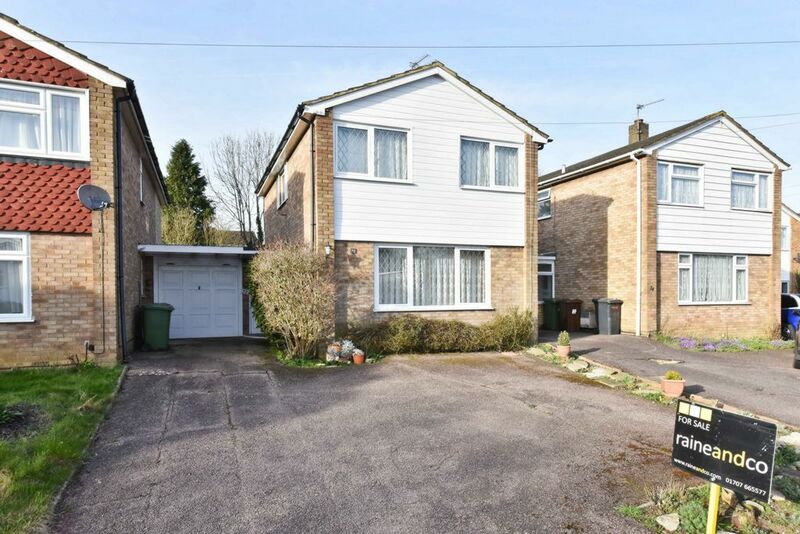 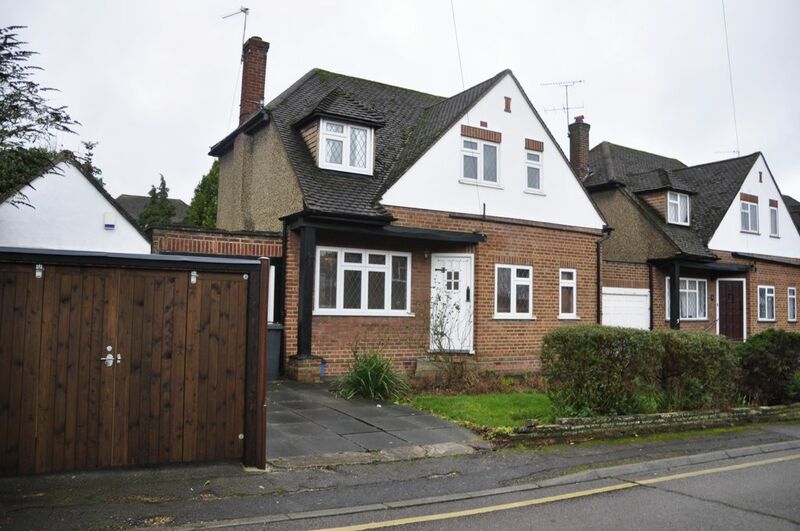 Situated within close proximity to Potters Bar Station and local amenities. 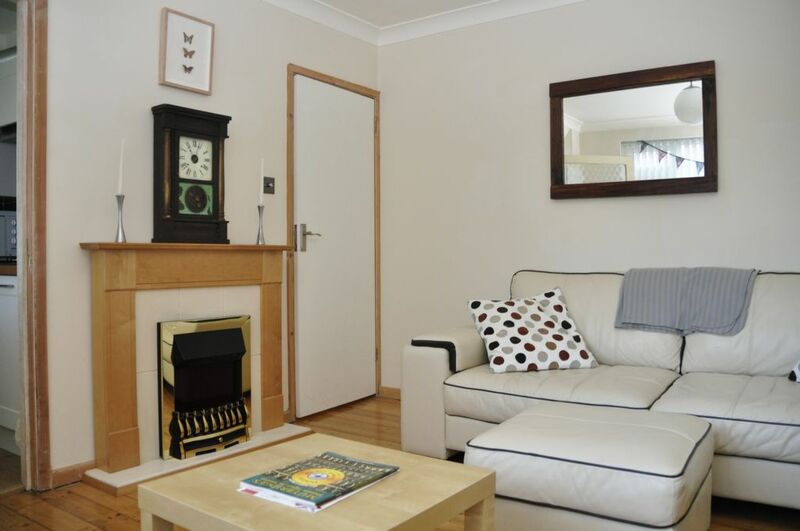 The property benefits from two reception rooms, downstairs cloakroom, off-street parking and is offered chain free. 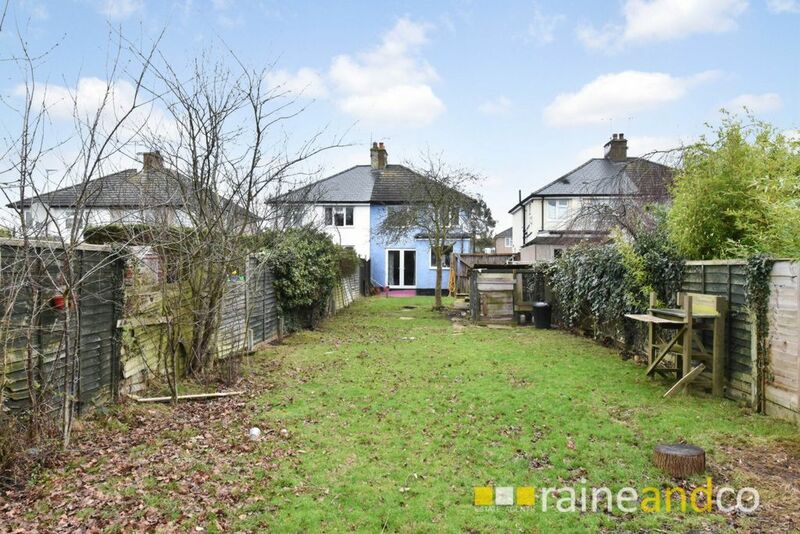 A TWO BEDROOM SEMI-DETACHED house benefitting from open plan Kitchen/Dining Room, Sun Room, 100ft rear garden, detached garage and off street parking. 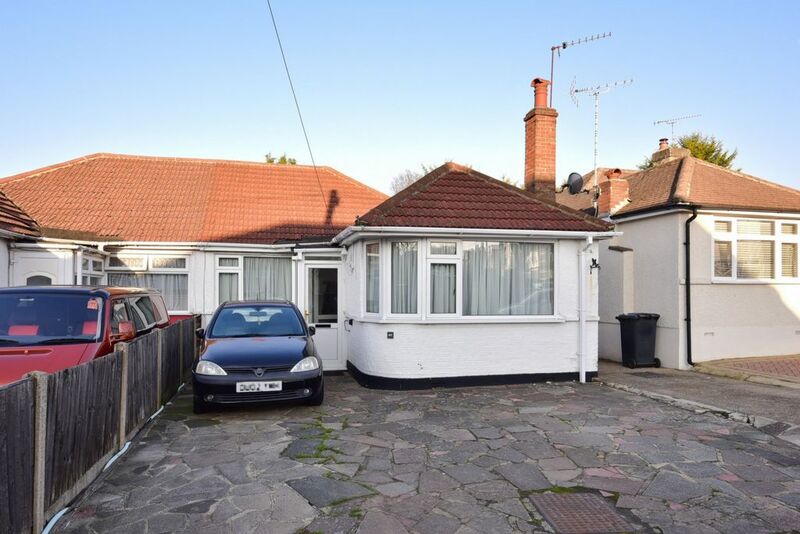 The property is available CHAIN FREE. 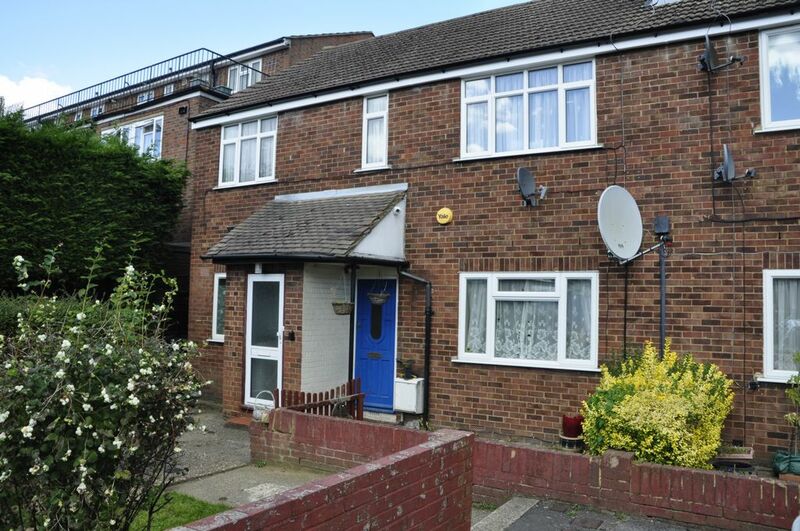 A well presented GROUND FLOOR maisonette with TWO DOUBLE BEDROOMS, newly fitted kitchen, heating system and flooring. 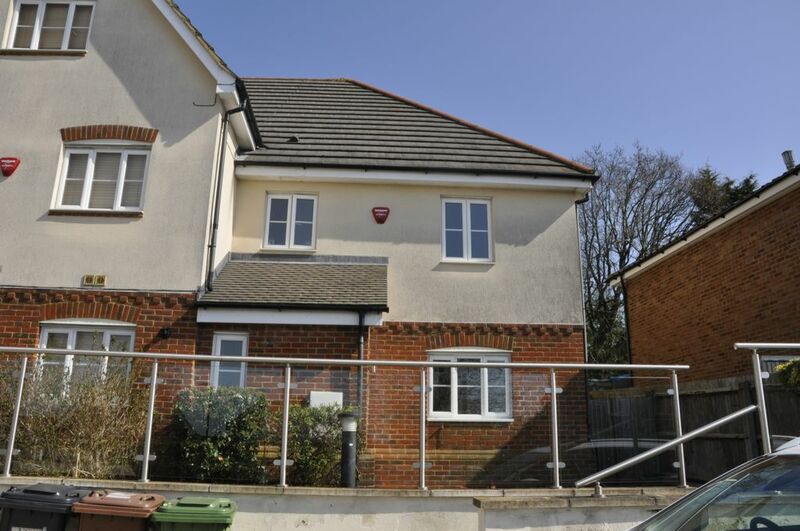 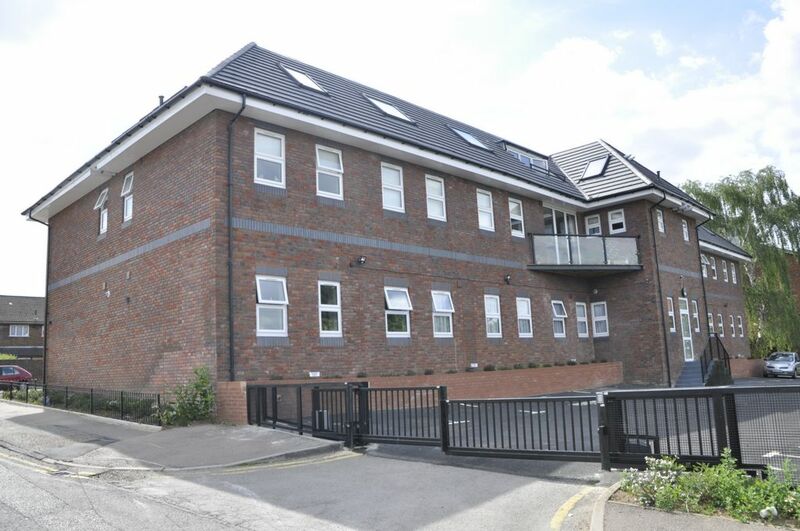 The property benefits from a rear garden, allocated parking and 92 Year Lease.